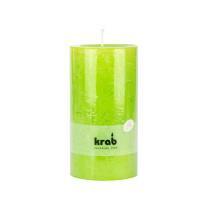 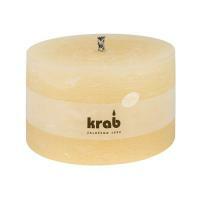 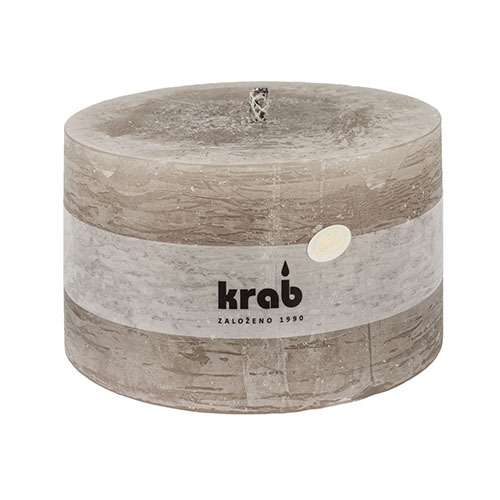 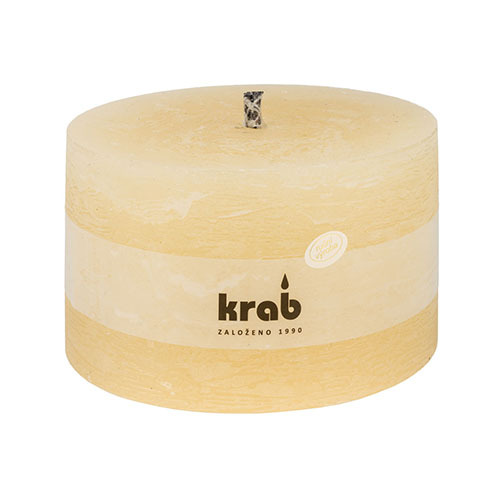 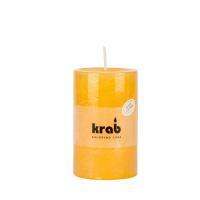 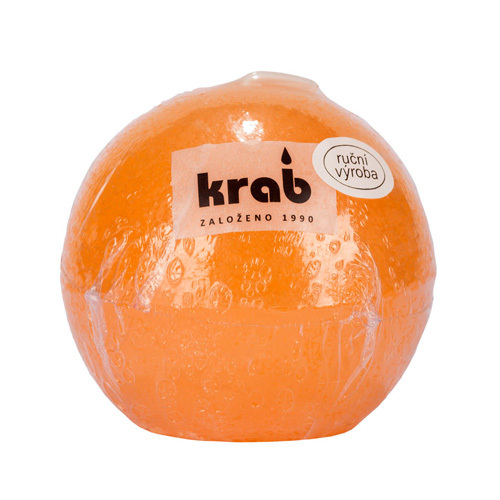 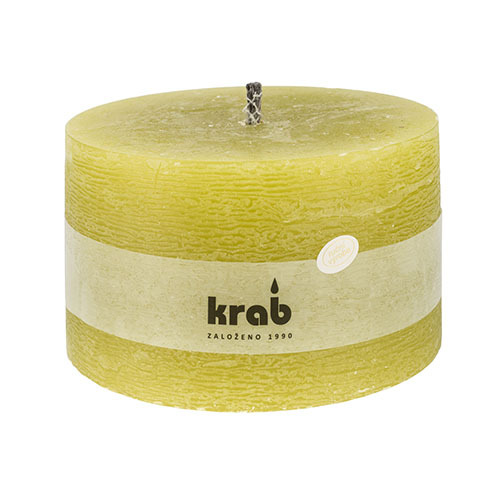 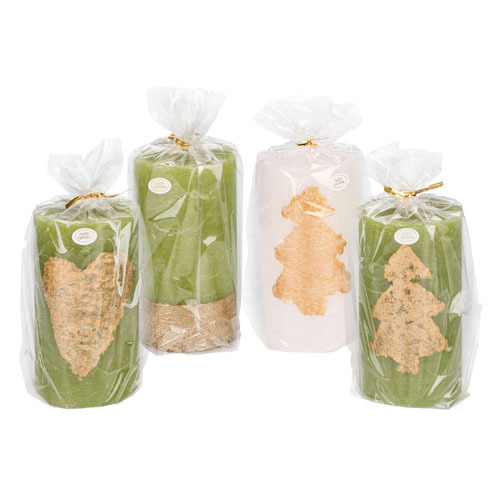 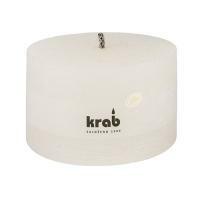 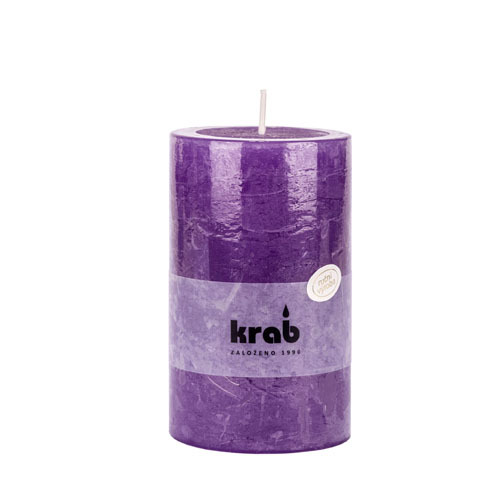 Rustic candles - KRAB BRNO, s.r.o. 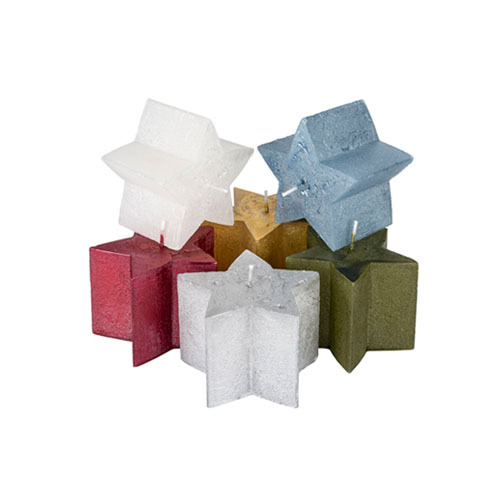 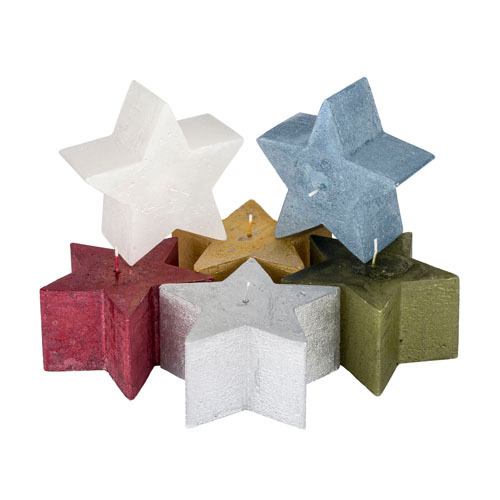 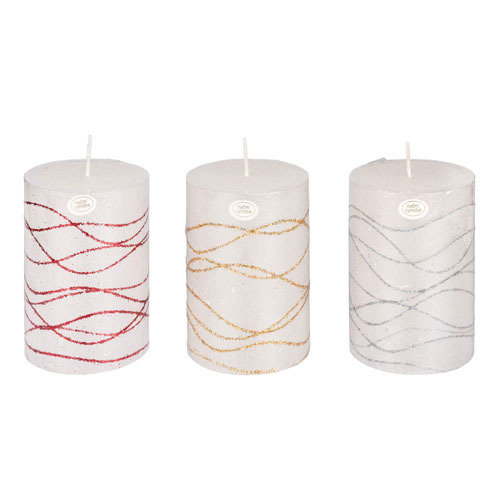 We produce a wide range of rustic candles by pouring into various forms. It is therefore a manual production. 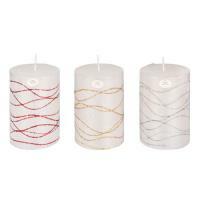 We also offer many decor options. We have the following items in the standard offer.